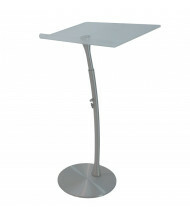 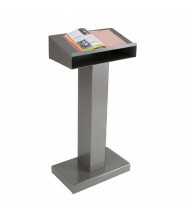 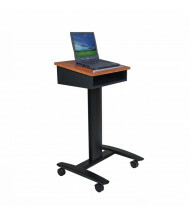 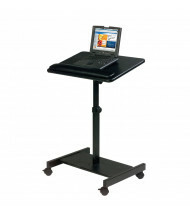 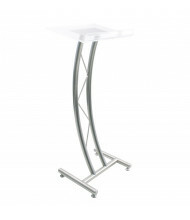 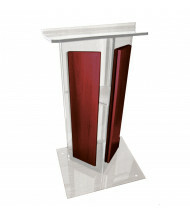 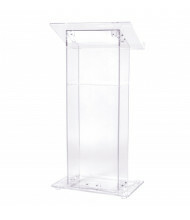 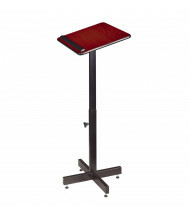 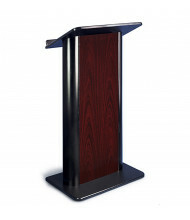 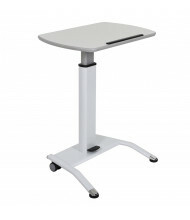 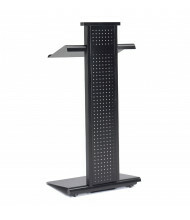 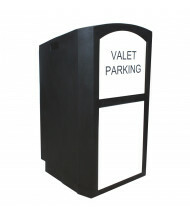 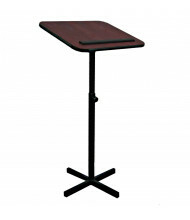 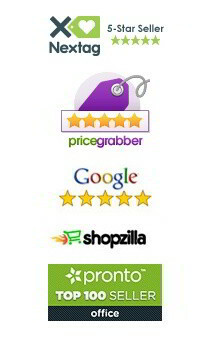 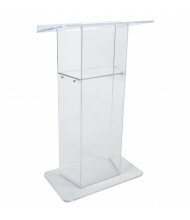 Save over 50% on lecterns and podiums from best selling brands such as Balt, Marvel, and Safco. 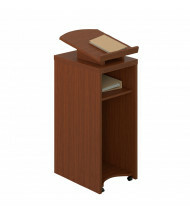 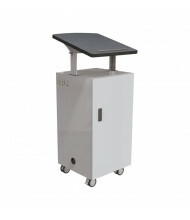 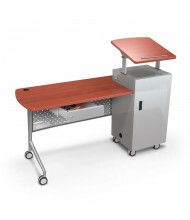 Both mobile and stationary models are available in numerous finishes. 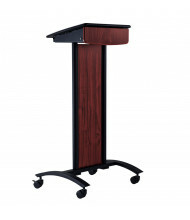 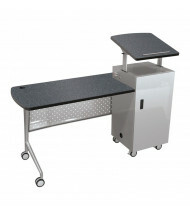 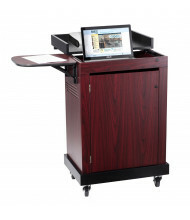 From lecterns with pull-out keyboard drawers to podiums with attached desks, we have it all. 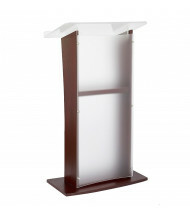 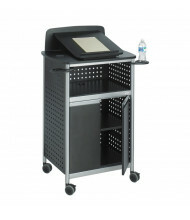 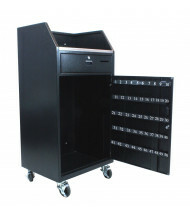 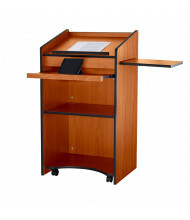 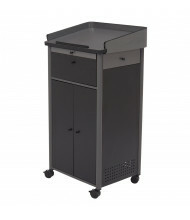 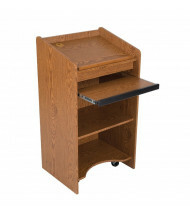 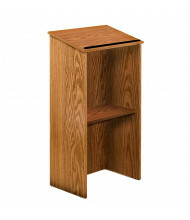 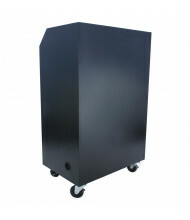 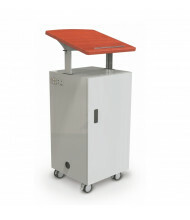 Most lecterns offer a sturdy hidden shelf for convenient storage. 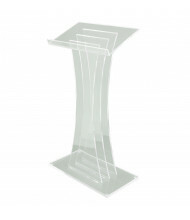 Frame materials range from laminate to steel to acrylic.